As beauty mavens of color, we are proud to awaken the beauty industry to take notice to the breadth of our rich skin tones and remind them that we too matter. We don’t just accept our melanin, WE EMBRACE IT! 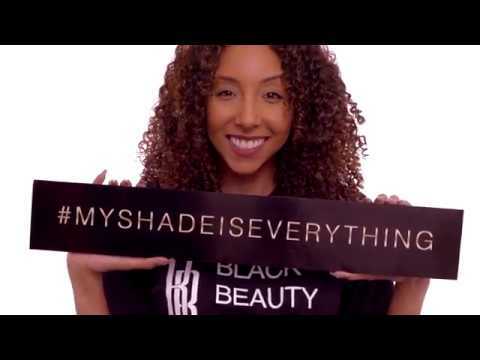 Join us in the continuation of our Black Beauty Matters campaign as we celebrate self-love with some of our favorite beauty influencers in our MY SHADE IS EVERYTHING social media blitz.